Here’s a challenge for you: Name a memorable family gathering that didn’t involve something good to eat. Now, think about it. I’ll sit here and wait while you do. I figured as much. Because food and family are inextricably intertwined. From Thanksgiving dinners in the fall, romantic Valentine’s Day feasts for two in the winter, to gooey, delectable smores around a smoldering fire pit in the summer, the time we spend with loved ones is often punctuated by good eats. And while it comes as no surprise that the world-renowned book series Chicken Soup for the Soul knows a thing or two about the importance of family, the franchise has also knows that eating with family is akin to the proverbial cherry on top. Three extraordinary hosts from the food world — Amy Newmark, Publisher and Editor-in-Chief of the Chicken Soup for the Soul series, Catherine Cassidy, Editor-in-Chief of Taste of Home Magazine, and John Doherty, former Executive Chef of the Waldorf-Astoria Hotel in New York — are joined with commentary from internist Suzanne Koven, MD, to explore the relationship between food, family and love. 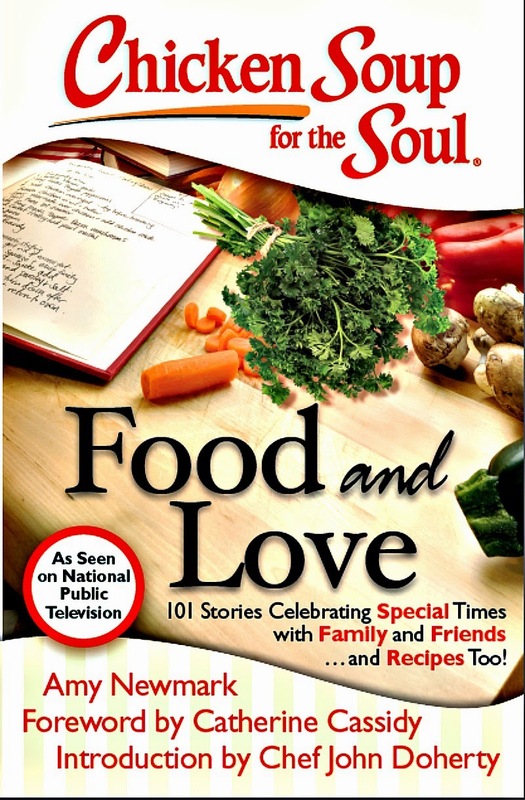 CHICKEN SOUP FOR THE SOUL: FOOD & FAMILY has already been picked up by 202 of the 355 PBS stations around the country. The program is scheduled to air at least once in each of those markets during the August Pledge Drive. Your best bet is to check the listings of your local PBS station(s) to see if they are showing it. If you don't see it, give them a call because some of the stations are not showing it in the listings because it was a late addition to the schedule. In today's crazy, busy world, gathering together for dinner with family or friends can seem like a luxury. But sharing food with people you care about is not only fun — it's important for health and well-being, and has the power to create lasting bonds between the generations. So make a date to grab a family member – or two, or twenty – as well as a delectable snack and watch CHICKEN SOUP FOR THE SOUL: FOOD & FAMILY. It’s sure to be delicious fun! 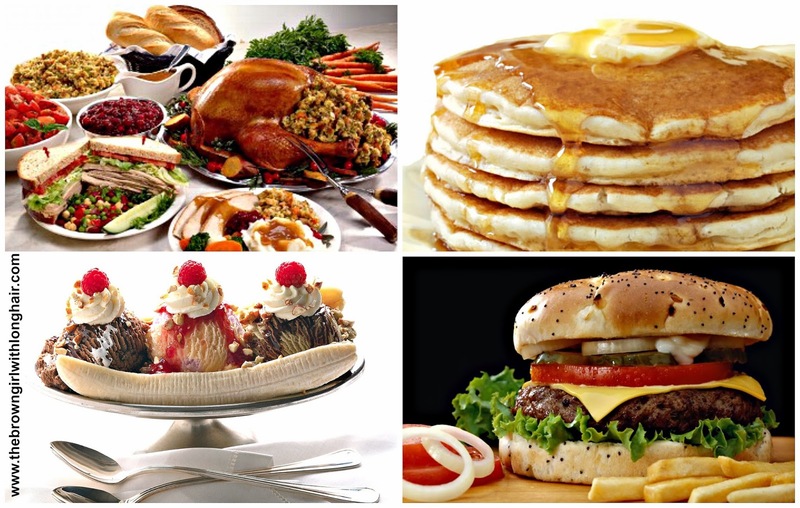 But first, what's the best food you've ever eaten with family or friends? 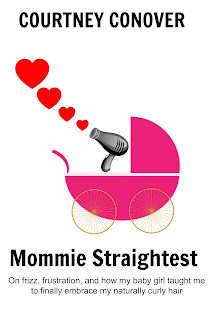 Check out our "Mommy & Me" jewelry giveaway! Congratulations!!! What an amazing accomplishment. And YES to food being such a huge part of family time. From recipes being handed down to the smell of that certain food reminding you of years gone by...I love it all! I can't cook worth a darn, so I'm not going to touch the recipe portion of your comment, but with regard to food "reminding you of years gone by" and "loving it all!" Thank you for commenting, and have a great Wednesday! Congratulations on your achievement! I have been intrigued by trying to submit a story for Chicken Soup For The Soul but I am a little nervous to try it. And I can't remember a time when we had a family gathering without food. I loved the stories from my husband about his family and spaghetti making, I could picture it in my mind vividly! Thank you! And don't be nervous, Ana Lynn! There is absolutely no need. The Chicken Soup editors are awesome in every way and really do make the submission process as stress-free as possible. Just do it!! 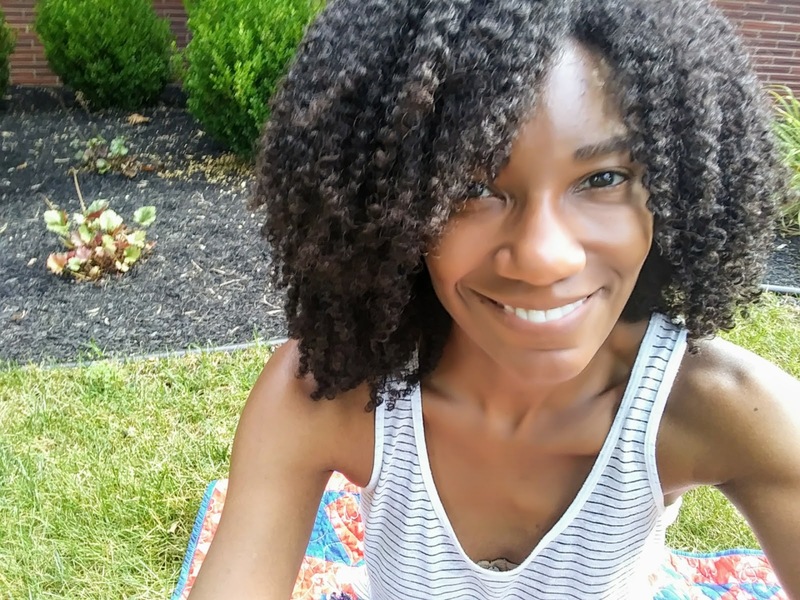 Congratulations, Courtney! You so rock!! Everything my mommy makes is so delish but my favorite dish of hers is Rouladen. She is from Germany/Hungary so everything is authentic. She loves cooking and still cooks everyday like there is a family of five still living with her! There is seriously no room in her fridge when you open it! Bless her!! Congratulations Courtney, how exciting and a huge accomplishment! The family and I gather around the table often and eat together. During that time we love to discuss what is currently going on with our lives. What a fantastic comment! Thank you so much for sharing! 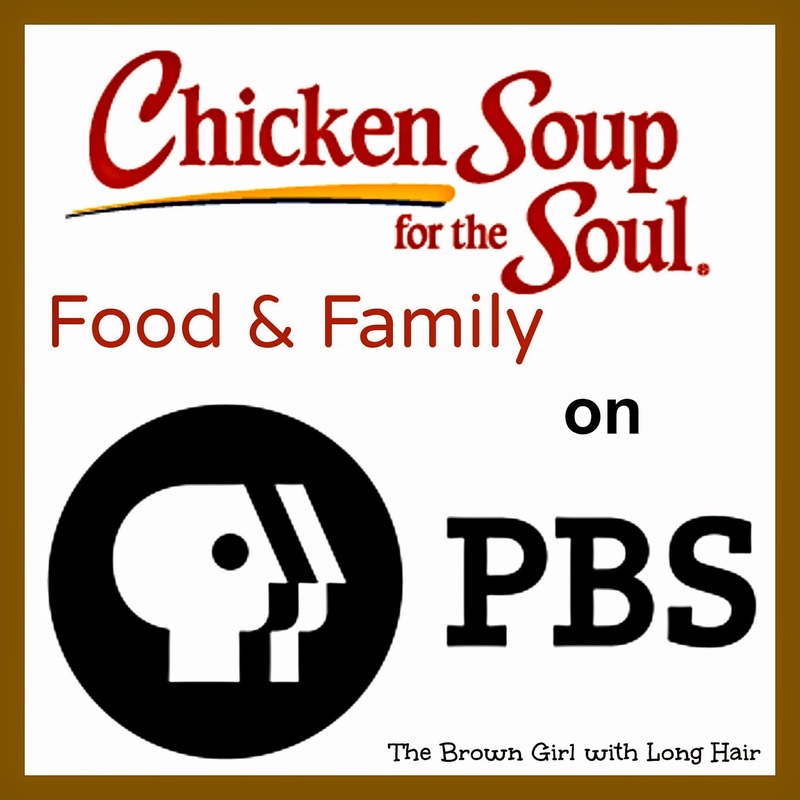 I love PBS I will have to will have to check my local programming schedule to see if it will be shown where I live. "No special occasion needed... "
Now, see, this is a creed I am really trying to live by, particularly in hopes that it will rub off on S and K: We should eat cake for breakfast sometimes, have dinner on the "good" china just because, and toast at every meal. Thank you, Mari! Have a great Friday...and an awesome weekend!